Founded by Joe Cross after the phenomenal success of his documentary Fat, Sick and Nearly Dead, Reboot with Joe is a socially conscious health and wellness company that offers support, encouragement, community, media and tools to people looking to reclaim their vitality, lose weight and feel amazing. The company helps people achieve and maintain weight loss, health and wellness by simply adding more fruits and vegetables into their diets. More than 20 million people around the world watched Joe juice his way across America, losing 100 pounds and getting off medication in Fat, Sick & Nearly Dead. 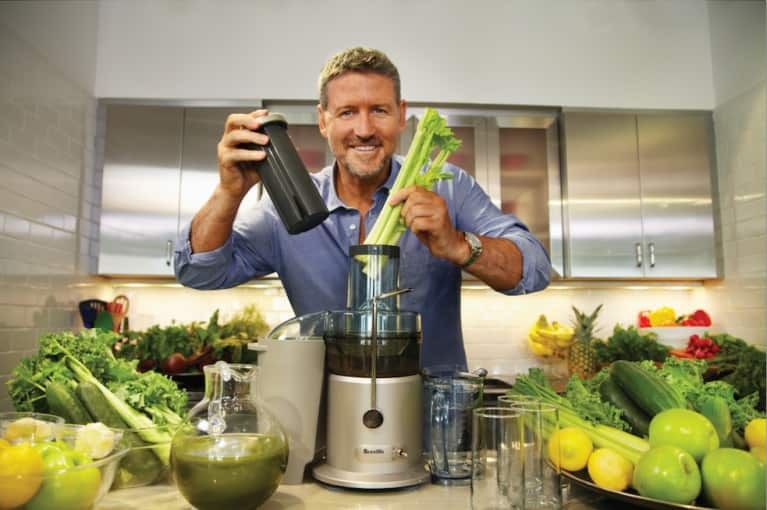 The film ignited a juicing movement, and Joe is often referred to as "the face of juicing in America." Viewers around the world have been inspired to start juicing, lose weight and get healthy - and as a result of the film over 370 million glasses of fresh juice have been consumed, 370,000 tons of fruit and vegetables consumed, more than 24.8 million pounds of weight lost, and over 220,000 people are now medication free. Joe's second film, Fat, Sick & Nearly Dead 2 was released in November 2014. Through his journey and the lives of the people he meets throughout the film Joe shares all that he's learned about how to stay healthy in an unhealthy world, revealing that most of us really do have more control over of our health than we think - and that none of us are perfect, especially Joe himself! 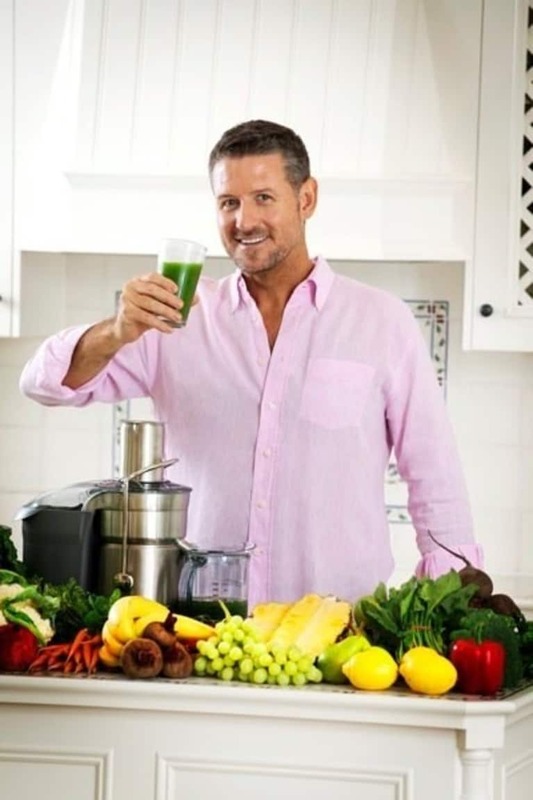 Joe's book, The Reboot with Joe Juice Diet hit the New York Times' best seller list in March 2014, and the companion guideThe Reboot with Joe Juice Diet Cookbook launched that summer. Join the reboot movement at www.rebootwithjoe.com.